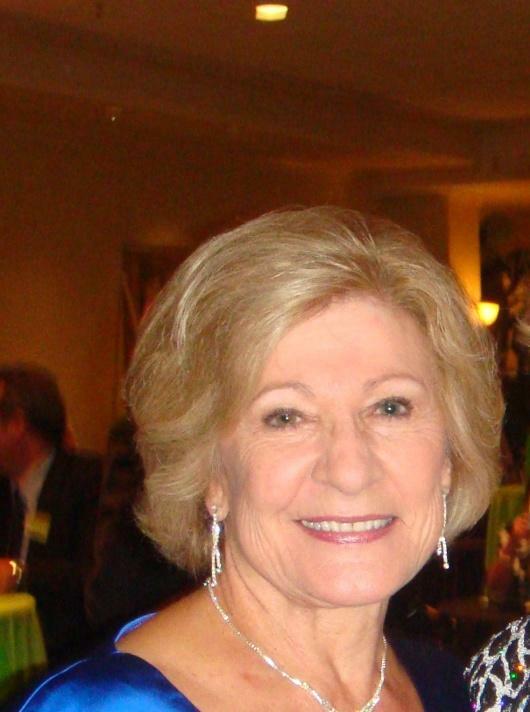 Judi Westberg Warren has nearly two decades’ experience working with non-profit organizations spanning the nation from Orange County, California to Washington, DC. Since 2004, Westberg Warren has served as president of Web Wise Kids, a national 501(c)3 nonprofit organization that implements innovative and effective educational programs to assist youth to stay safe online and help parents access and utilize trustworthy information about Internet safety. Under her direction, more than ten million ‘tweens and teens and thousands of parents in the U.S. have benefited from Web Wise Kids programs. In addition to directing the staff and initiatives of Web Wise Kids and serving as a nationally renowned expert on Internet safety for a wide variety of media outlets, Westberg Warren also forges partnerships for the organization with elected officials, law enforcement, educators, corporations, foundations and parents within the internet and digital safety communities. In this way, she helps to ensure that Web Wise Kids’ highly effective programs – designed to be fun, challenging and interactive videogame-style simulations based on real-life scenarios (cyber bullying, cyber crime, sexting) — reach children and parents. Westberg Warren represents Web Wise Kids at White House Briefings on Children’s Issues, Congressional and Senatorial hearings on Internet safety, Department of Juvenile Justice conferences, and other speaking engagements. In September 2009, Westberg Warren testified before the House Judiciary Committee in support of the Adolescent Web Awareness Requires Education Act (AWARE act, H.R. 3222). She was honored to meet with the Office of the First Lady on the issue of Internet safety and has testified before a Select Committee of the California State Senate and the National Committee on Missing and Exploited Children. She has recently joined the National Institute of Standards and Technology (NIST) educational working group sponsored by the U.S. Dept. of Commerce. In 2005, Westberg Warren represented Web Wise Kids and the United States at an international conference on Internet safety in Taiwan. She serves on the Congressional Internet Caucus Advisory Committee, The Advertising Council Committee on Internet Safety, The Internet National Cyber Security Association, Cyber Safety Advisory Committee for the state of California and The SafetyWeb Product Advisory Council. 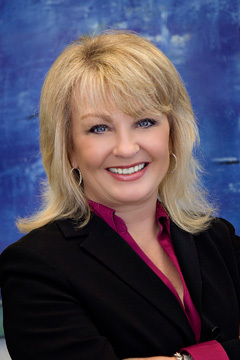 Other of Westberg Warren’s career distinctions include a nomination for Orange County (California) Business Woman of the Year by Bank of America in 2005; and being named “One of 20 Women to Watch in 2009 in Orange County” by OC Metro Magazine. Web Wise Kids Chief Operating Officer Monique Nelson co-founded the organization in 2000 with the mission of helping teachers and parents educate America’s youth on how to make wise, informed choices online. Under her direction, Web Wise Kids was the first Internet safety organization to partner with an international entertainment software developer to create innovative and effective videogame-style Internet safety education games for ‘tweens and teens. Prior to co-founding Web Wise Kids, Nelson worked within the non-profit sector for more than two decades, and served as President for one of the world’s first Internet safety organizations. Monique resides in Southern California. Christina comes to Web Wise Kids, having started her fundraising career in 2001 at California State University of Long Beach. Since then, she has worked at various non-profit organizations serving underrepresented youth, literacy and now Internet safety. She is excited to broaden Web Wise Kids fundraising plan by adding new innovative strategies. 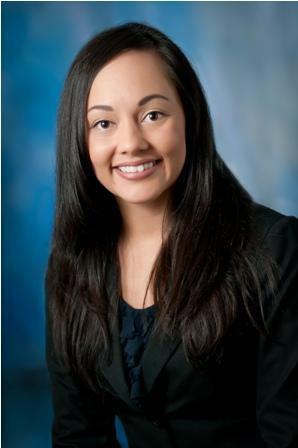 Christina received her Bachelors in Political Science from California State University of Long Beach and Certificate in Non-Profit Management from California State University of East Bay. Originally, she expected to become a lawyer but decided her work and passion was really in increasing the opportunities for youth to succeed in all areas of their lives. In her spare time, Christina can be found spending time with her Husband and Daughter or with their family. 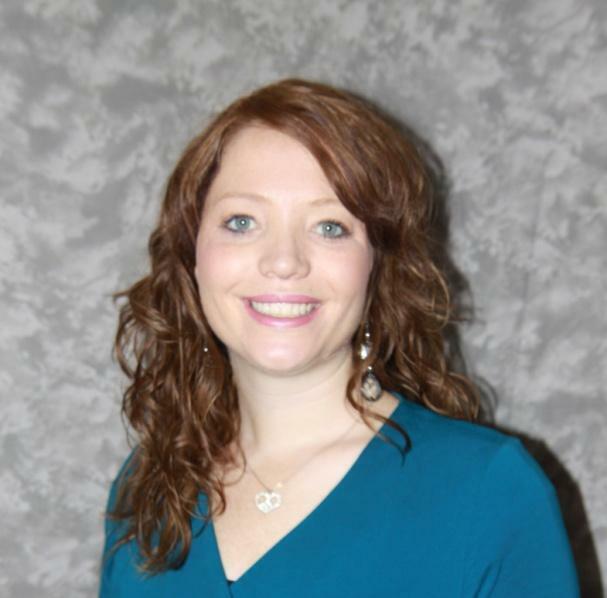 Esther Cookson serves as the Vice President of Strategic Initiatives and Product Development for Web Wise Kids. 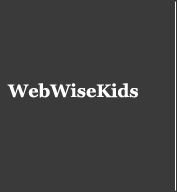 Web Wise Kids is the pioneer in providing games to teach Internet and digital safety. Esther received her Bachelors in Sociology from Brigham Young University and Certificate in Project Management from Villanova University. She has over a decade of experience working in the nonprofit sector on behalf of children and families. Her particular expertise is in planning and implementing community initiatives, leading the development of interactive resources forK-12 students, training adults and equipping them to help prevent the online victimization of children, and developing partnerships with both the public and private sector. Prior to joining Web Wise Kids, she served as director for the NetSmartz Workshop at the National Center for Missing & Exploited Children and worked for the family welfare department for Workforce Services in Utah.